A few years ago I was looking for a Turtle cheesecake recipe for my love. 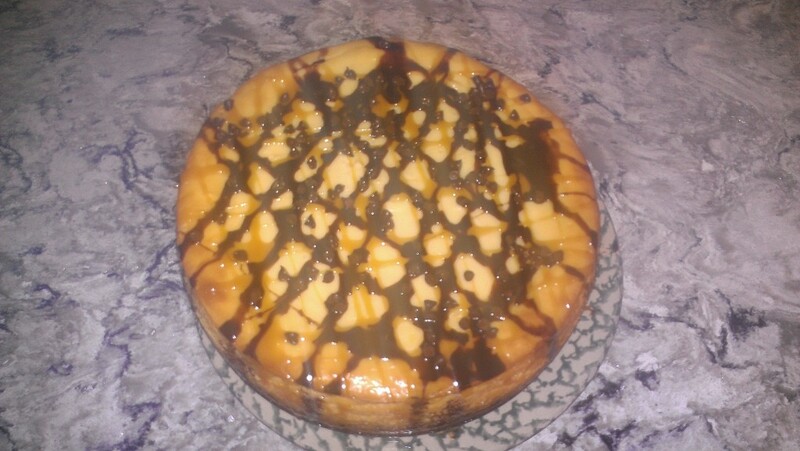 She had asked me to make a cheesecake for Christmas Dinner, and I know that caramel and chocolate are two of her favorite things! 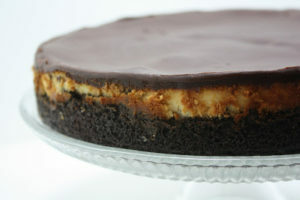 So I tweaked a recipe and came up with this Ultimate Turtle Cheesecake! The kids are not huge cheesecake fans, and Karol doesn’t really like to share this cheesecake, so they have ice cream or chocolate pie instead. I promise you this cheesecake is amazing! 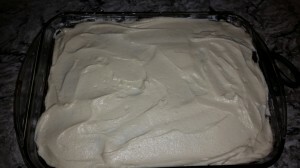 I have tweaked the recipe a bit over the years, but it is my “go to” Turtle Cheesecake recipe. I want to share it with you all! 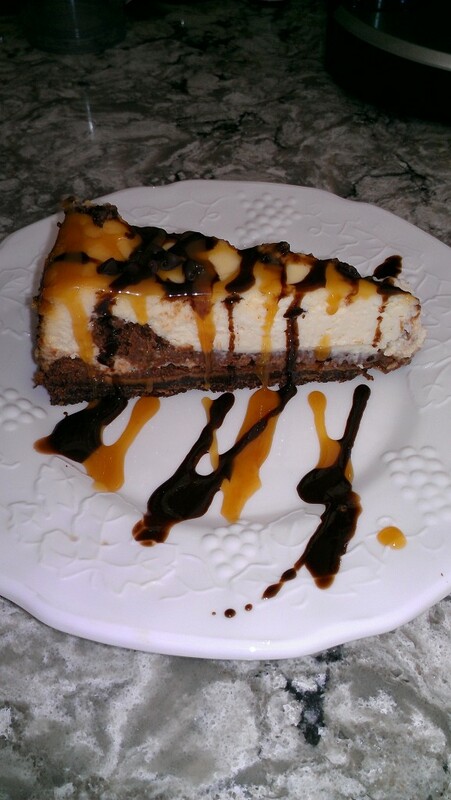 If you love chocolate, caramel and cheesecake this is the one for you too. 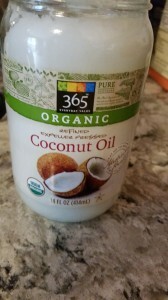 Try it, you will love it!! ¾ cups chocolate graham cracker crumbs (crushed) **I used chocolate teddy grahams, because I couldn’t find chocolate graham crackers. 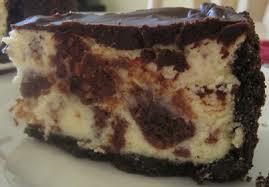 ** I add 1/2 cup sour cream to give the cheesecake a more “New York” style. 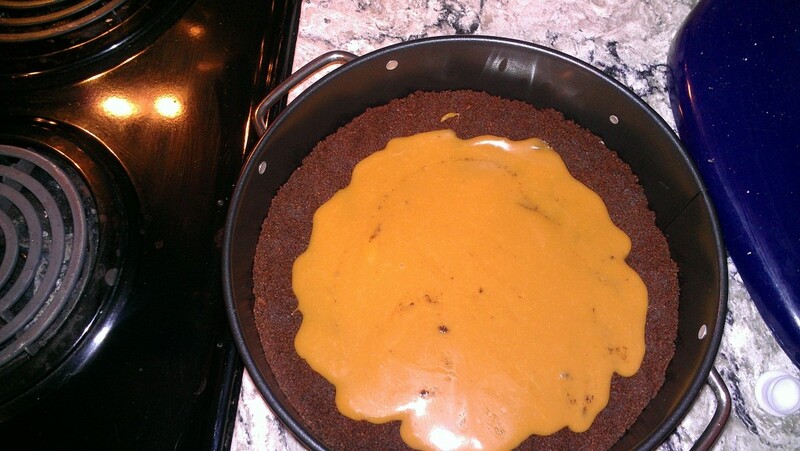 ** I also take some caramel candies and melt them with a little bit of heavy cream and then pour on top of the crust to form a caramel layer between the crust and the cheesecake. Step 1: Pre-heat the oven to 300 degrees and grease a 9 inch spring form pan. 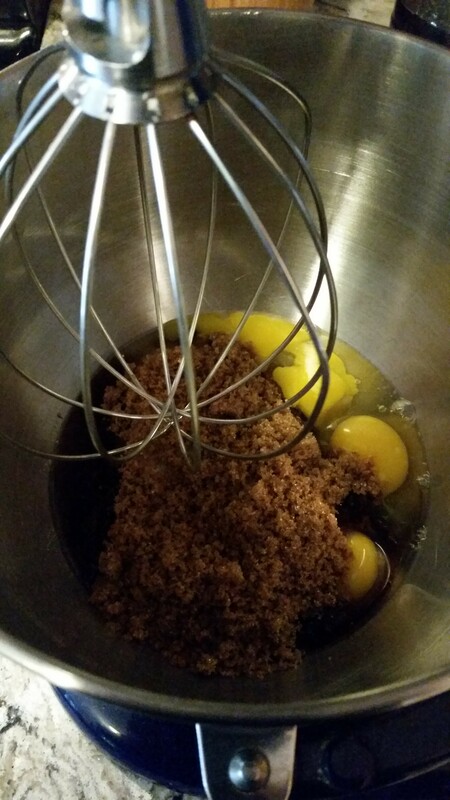 Combine Chocolate graham cracker crumbs and melted butter in a bowl. 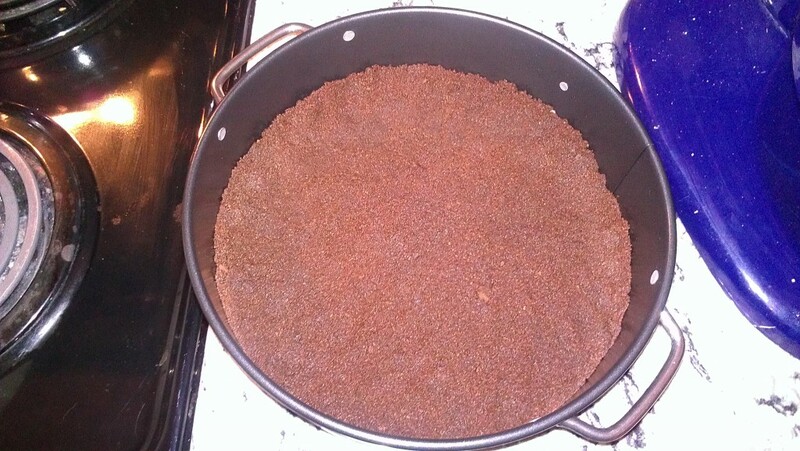 Press mixture onto the bottom and 1 inch up the side of the spring form pan. 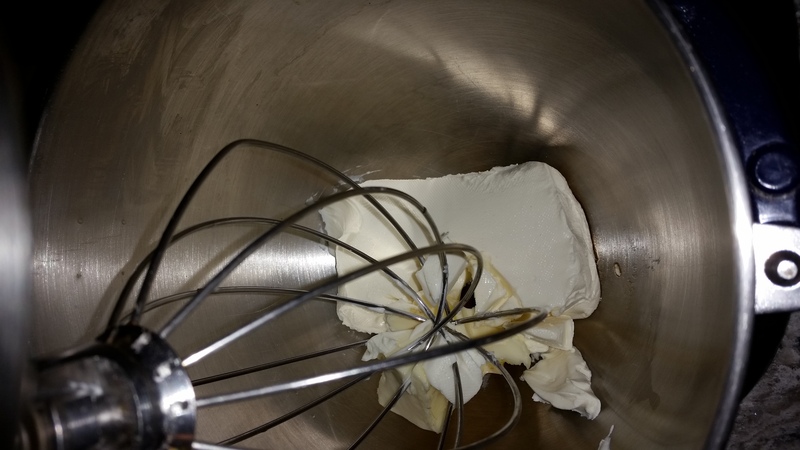 Step 2: In a bowl beat cream cheese and sweetened condensed milk until its smooth. Add sugar, lime juice, eggs, and vanilla extract. Beat together until fully mixed. 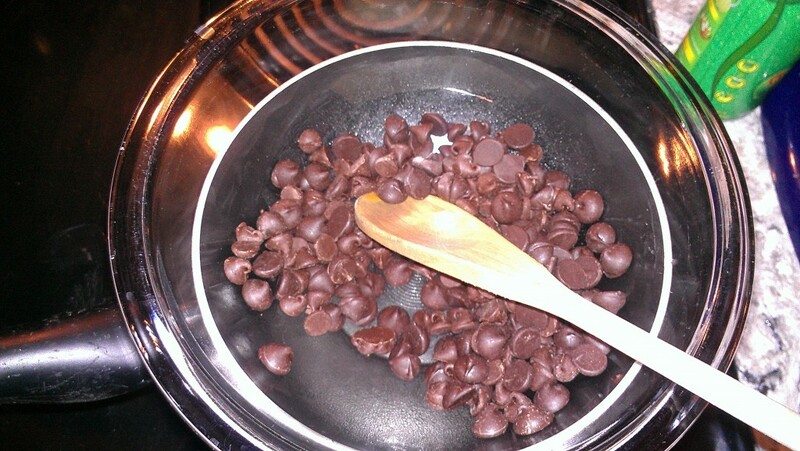 Step 3: Microwave chocolate morsels in 10 second intervals until morsels are just melted. 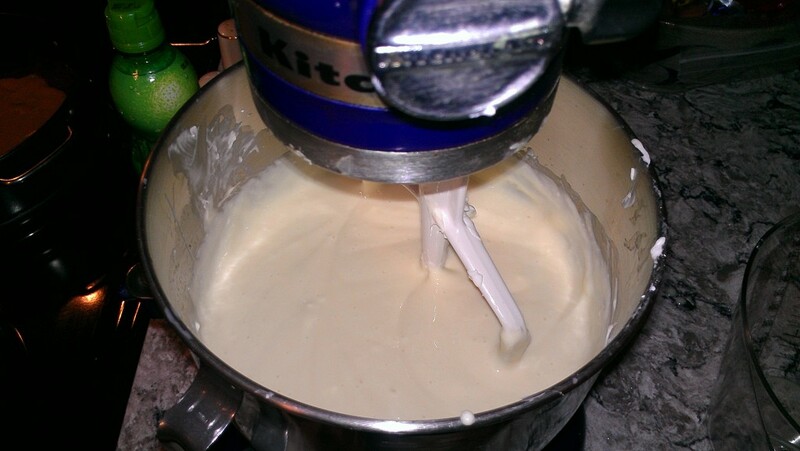 Stir 2 cups of cheesecake batter into the melted morsels. 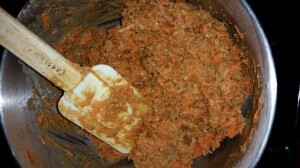 Then spoon separate batters alternatively into the crust. 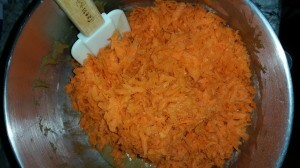 Start with the batter without the morsels, then with the morsels, and end with the batter without the morsels. 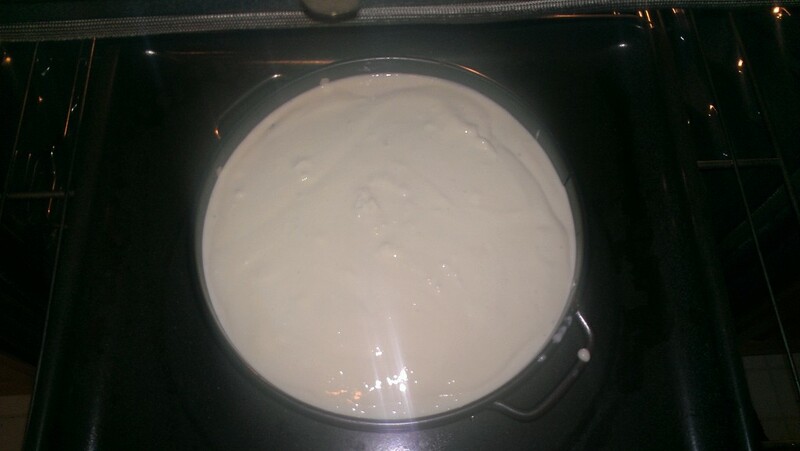 Step 4: Bake for 1 hour and 15 minutes or until cheesecake is set (when the center moves just slightly). When cheesecake is done, cool completely. 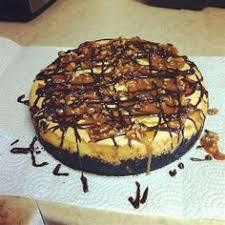 After the cheesecake is cooled top with chocolate syrup, caramel syrup, pecans, and chocolate morsels. Enjoy. Not sure why streaks in picture. It is chocolate batter in the pan. 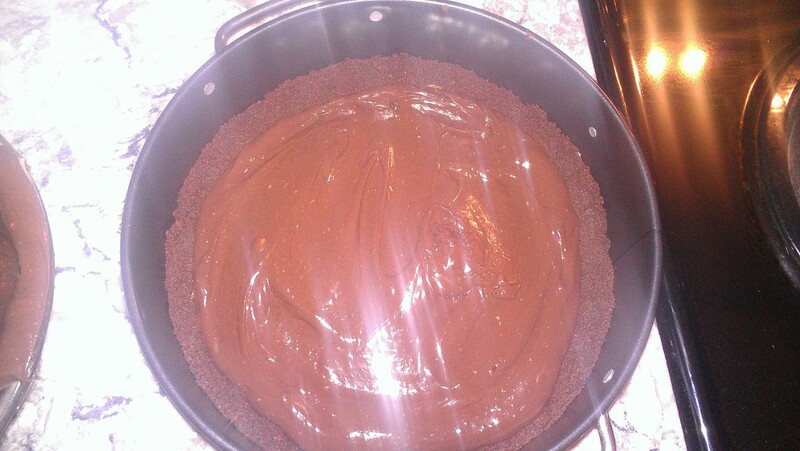 Then white batter goes on top, then chocolate and topped off with white. Bake for 1 hour 15 minutes. The cheesecake will be slightly jiggly in the center. That is okay. 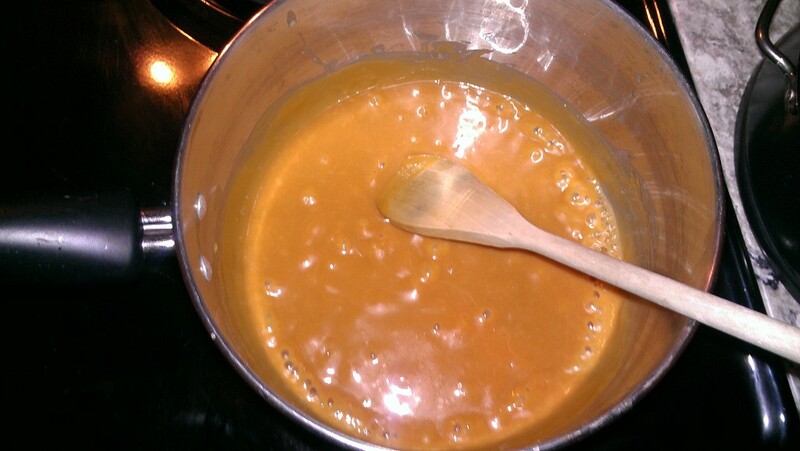 Once it is out of the oven, decorate with caramel and chocolate syrup. I also put some mini chocolate chips on top. And pecans if desired. So, I love to bake! And I actually have a culinary bucket list. I have made some of the things on that list, and need to update it. Interestingly, carrot cake wasn’t on that list. I have never made a carrot cake before, and although I do like it, I am more of a chocolate lover. However, there is just something about cake that makes me ooh and ahh. 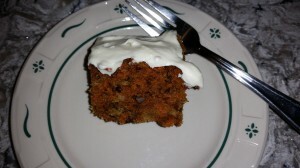 Not sure why cake is such a big thing to me, but it really is! Cake and cupcakes…..I love more than any other sweet thing to eat. I celebrated an anniversary, (a decade with Karol), on April 24, and while usually I would make a cheesecake, I decided to make a carrot cake with cream cheese frosting instead. 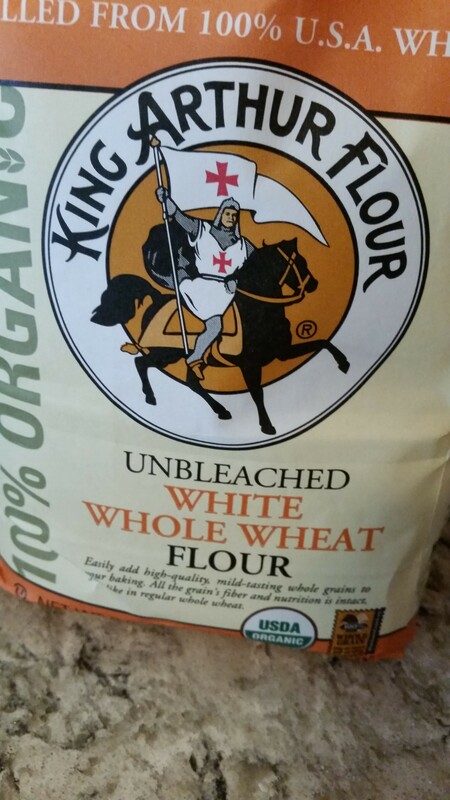 So I searched the internet, and found a few promising ones, but I kept going back to the one on the King Arthur website. 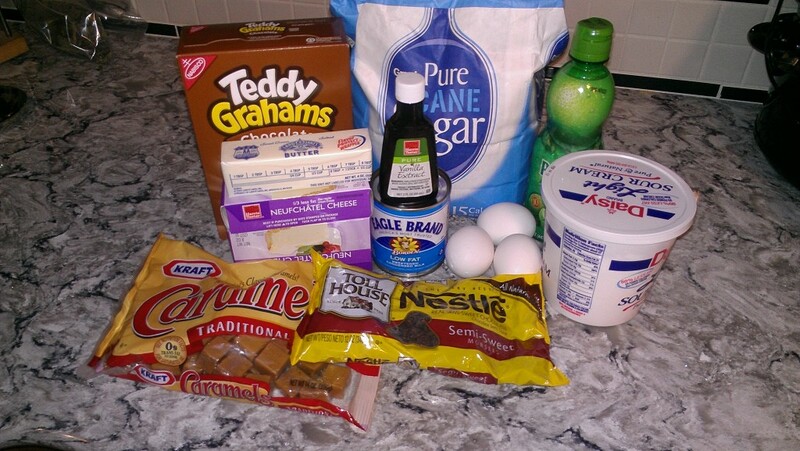 Their recipes have NEVER failed me, so I figured I would give it a shot. It was AMAZING!! 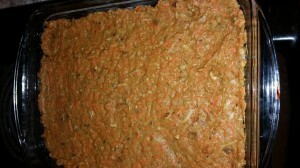 I did make a few adaptions (I wouldn’t be me if I didn’t), but stuck true to the recipe for the most part. 1) Preheat the oven to 350°F. Lightly grease a 9″ x 13″ pan. 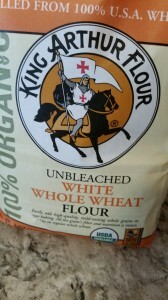 4) In a separate bowl, whisk together the flour, baking powder, salt, and spices. 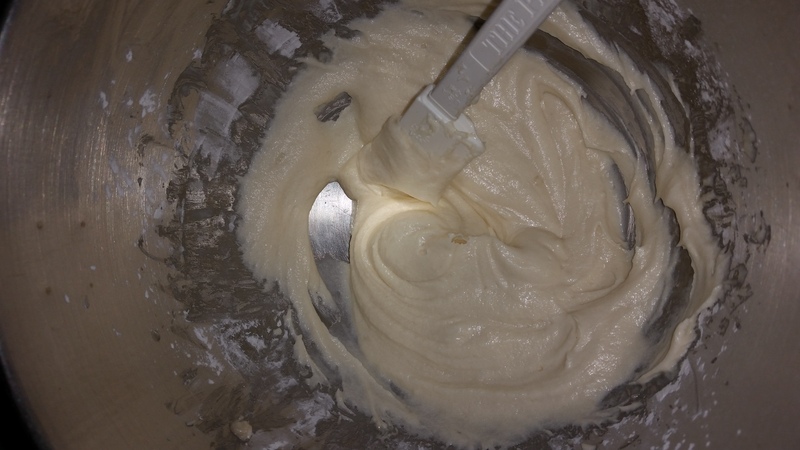 Add these dry ingredients to the wet ingredients, stirring to make a smooth batter. 9) When it’s completely cool, make the frosting. 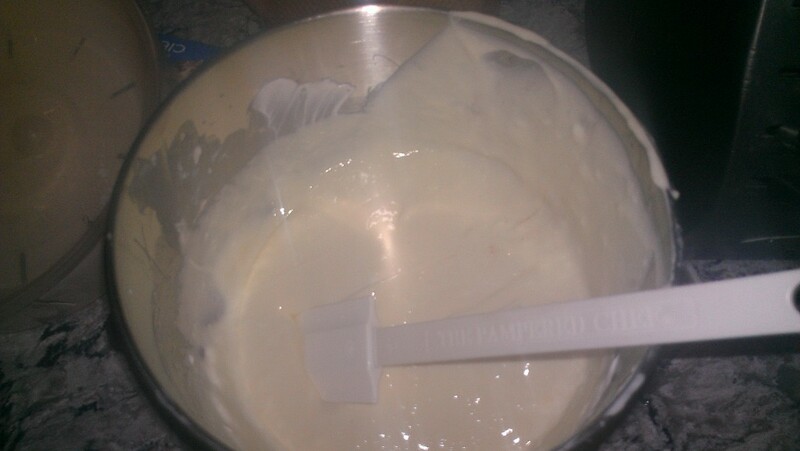 13) Spread frosting over the cake. Yield: 9″ x 13″ sheet cake, about 24 servings. 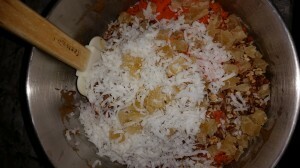 Flour and spices are mixed and added into batter. 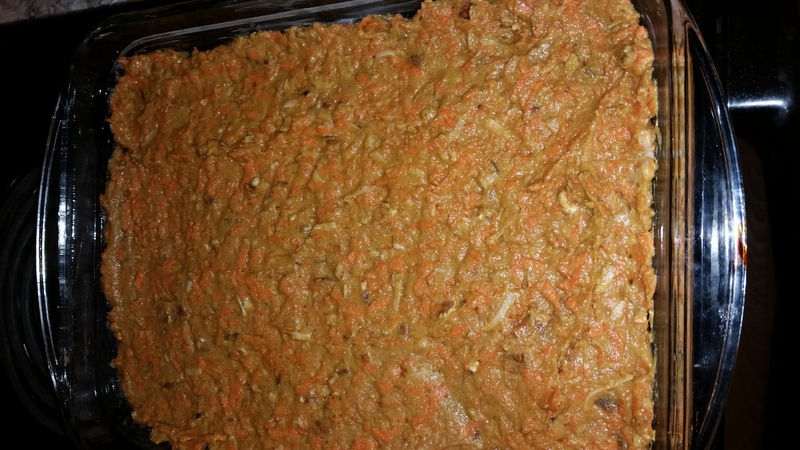 Spread into greased 9×13 pan and bake for 45 minutes at 350. Then make frosting. 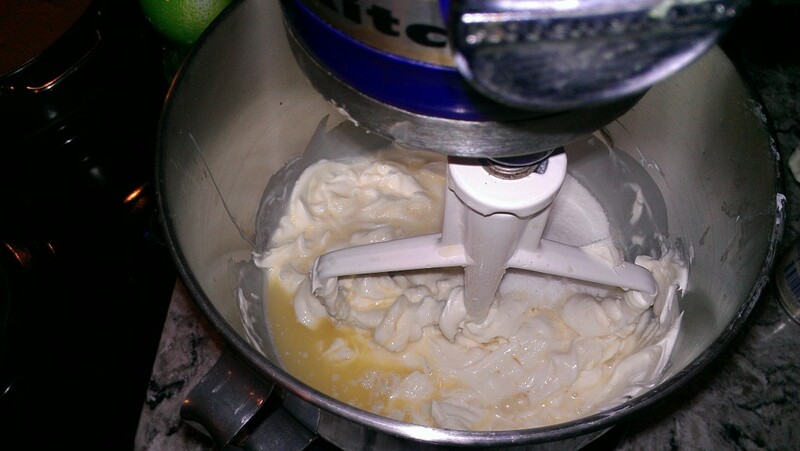 Mix butter and cream cheese in mixer. 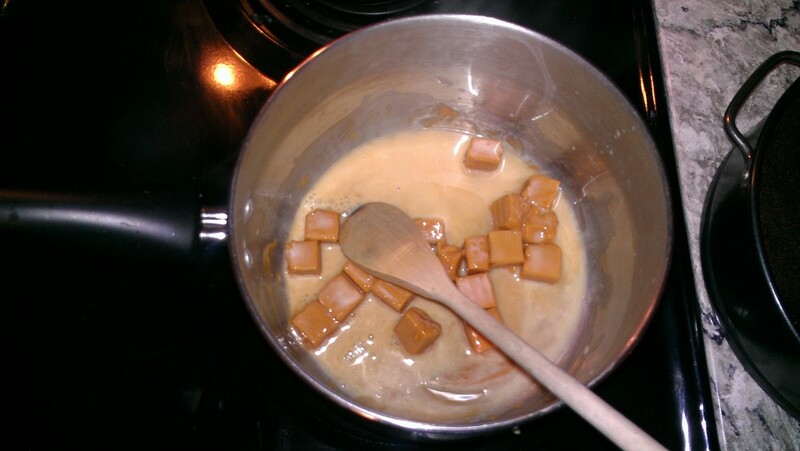 Mix until creamy, then add in sugar 1/2 cup at a time until it tastes teh way you want it to. 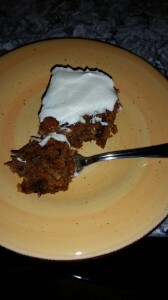 Spread on cake….then EAT IT!!!!! Enjoy!! This is truly the Best Carrot Cake Recipe Ever!